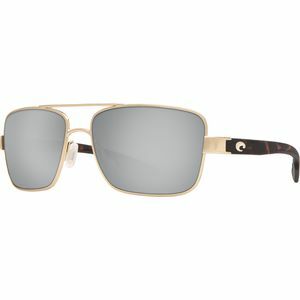 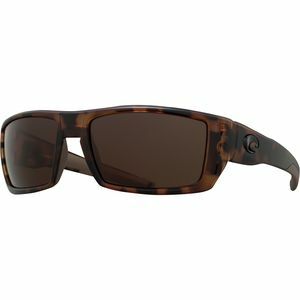 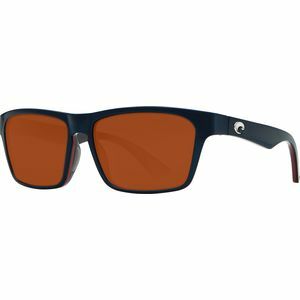 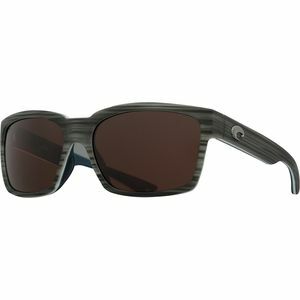 For almost thirty years, Costa del Mar has been producing high-performance sunglasses that have been used and endorsed by professional sailors, military pilots, race car drivers, alpine adventurers, and even marine explorer Jacques Cousteau. 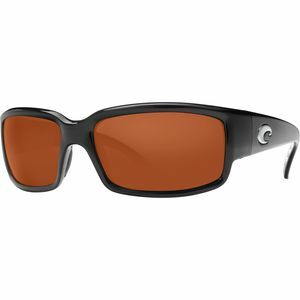 Recently, Costa del Mar's patented 580 lenses have generated a lot of buzz in the pro fishing community; utilizing innovative technology, these lenses block yellow light to enhance vision, deepen colors, and sharpen contrast to an astonishing degree. 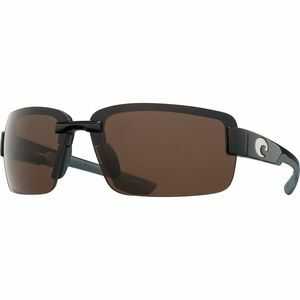 All Costa Del Mar's lightweight lenses (both glass and polycarbonate) include highly effective polarization to cut glare off of bright surfaces, full UV protection to shield your peepers, and anti-reflective coatings to improve visual acuity and reduce eye fatigue. 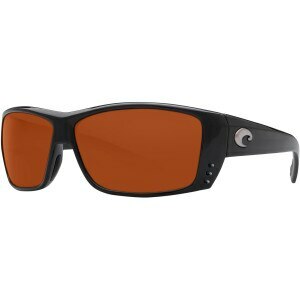 The result is dawn-to-dusk comfort on snow, on water, or wherever your adventures take you.